What a wonderful sight it is to see your hometown heroes polish their bits before an eager audience. Such was the case for me each and every Wednesday night in 2009. Kier Spates and Leroy Williams among others would take the stage at Tyme Square, a legendary mic in Texas that ran 11 years, and crush time and time again. It was a treat to see the pro comics on Wednesdays at Tyme Square. Ditto for Mondays at Sherlock’s. But where were these guys on the weekends? Yet a better question. Where was I on the weekends? If I wasn't at a karaoke bar, most likely I was working on jokes that could hold their own with those of the pros. I soon realized that the pros were working. Some of them doing road gigs, some on a cruise, some in town playing a college or church. “So that’s how a comedian’s week should look,” I thought. 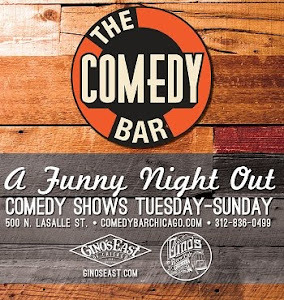 the comedy clubs. Thursday is the confused middle child of the bunch. It’s a toss up that can serve as either a practice or a work night or both. Of course it doesn’t always work that way. You may email your avails to no avail, or crush the mics but the chairs aren’t booking anything that week. A gigless weekend can be quite depressing, especially for us stage hungry comics that can’t find a decent mic on a Saturday. On the contrary, find some peers that are working this weekend. Watch their face beam as they entail the plethora of dates they have on tap. Tony Rock asked me to feature for him in Dallas at the Arlington Improv. I was ecstatic. However my job wasn’t having it. It was the weekend before Thanksgiving and I worked at a grocery store. It was horrible timing. Did I let it stop me? Absolutely not. leaving a night club at 3am. Needless to say I grew a few chest hairs that weekend. 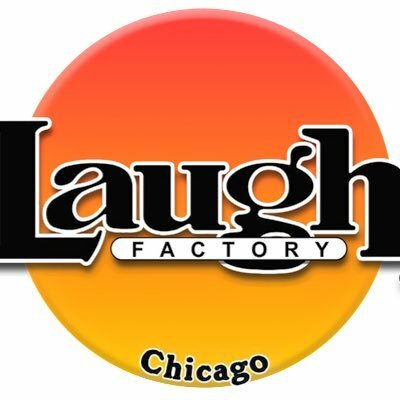 I had two shows on Saturday that were both horrible. The first was a Battle of the Bands event that I hosted. Things were going fair until it was time to announce the winners. One of the judges whispered the results in my ear and went on stage and screwed it up. The kids that thought they won, but actually lost were heartbroken and the parents were pissed. Later that day I did a show for a guy graduating from college. I performed for his family the year before when one of his cousins graduated from high school. I killed it that first year but this time around I was struggling. 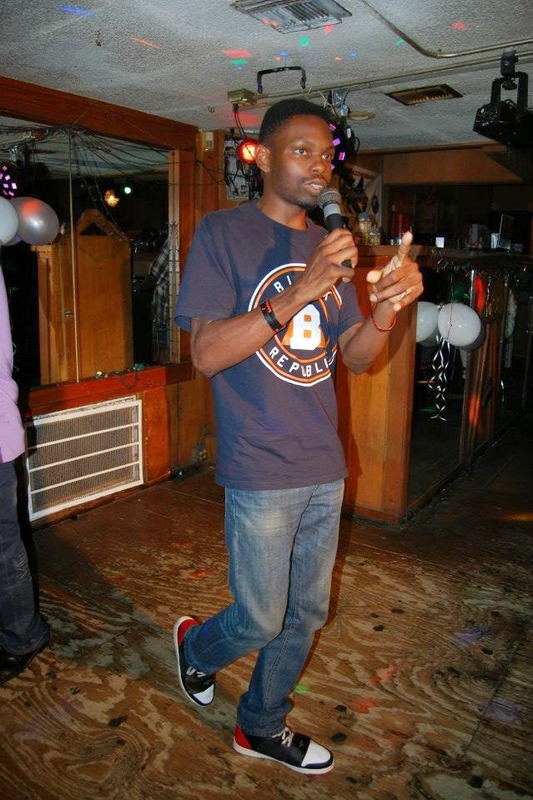 My set got cut short when a lady got up, grabbed the microphone and said… “That’s enough comedy. You did these jokes last year.” OUCH! What’s your best and worst weekend? 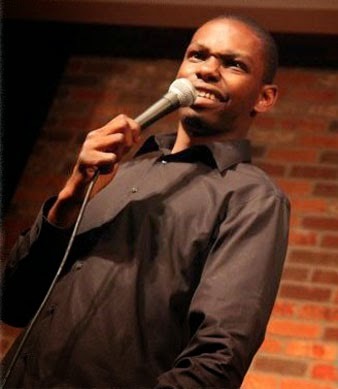 Mickey is a stand-up comedian, writer and actor recently transplanted from Houston Texas.